The ZERO 9 is essentially an amped-up ZERO 8 with a higher power output (25A controller), air tires, front and rear suspension to provide more ride comfort and double brakes, rear drum and front disk. 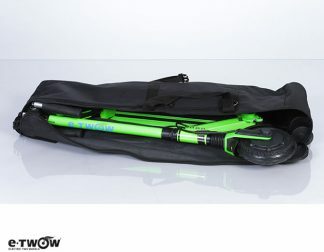 Already 48 persons shown interest. 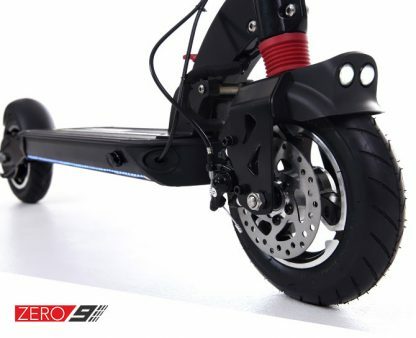 The ZERO 9 is a powerful electric scooter that is comfortable to ride. 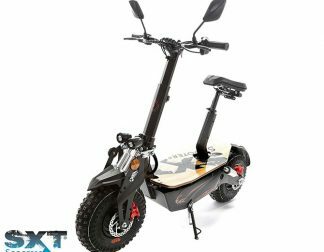 It comes with integrated front spring suspension in the front steering column and very sophisticated and beautifully designed rear twin air shock suspension. 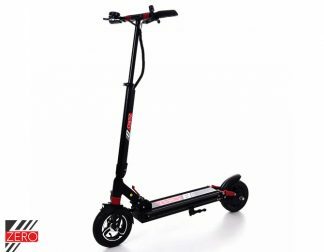 With 9-inch pneumatic wheels, it offers better ride quality and traction than 8-inch wheeled scooters without the bulk of a 10-inch wheeled scooter – an excellent balance. 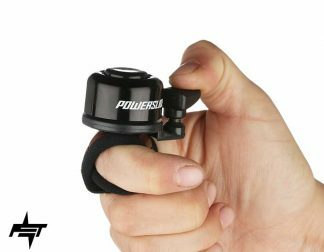 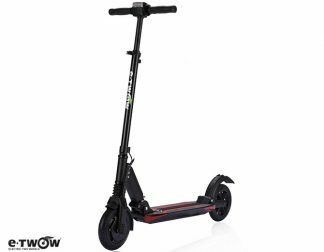 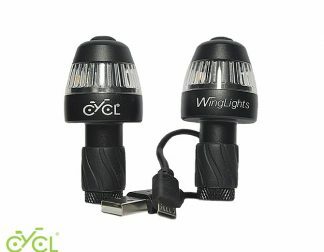 With a powerful 600W motor, this scooter out-performs most other scooters of a similar size. 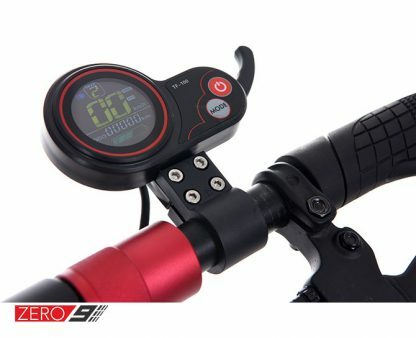 All these at a very compelling price. 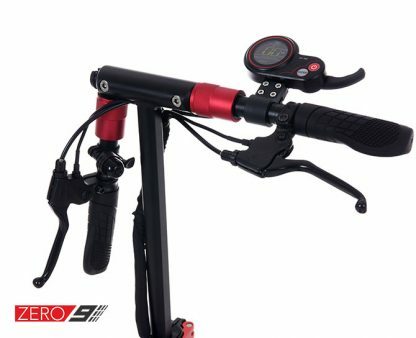 The ZERO 9 is a good choice for long range commutes or leisure rides. 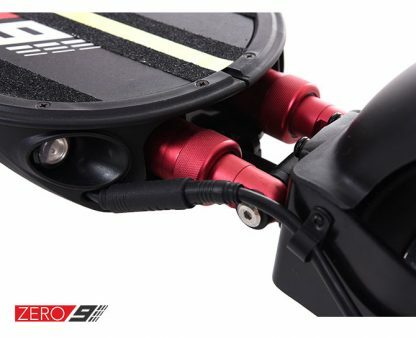 The ZERO 9 is essentially an amped-up ZERO 8 with a higher power output (25A controller), air tires front and rear to provide more ride comfort and double brakes (rear drum brakes and front disc brake). 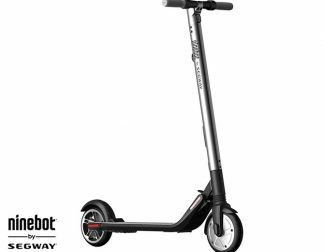 With a range of up to 45km per charge, this e-scooter is a great choice for riders who need to go the distance but still want something compact. 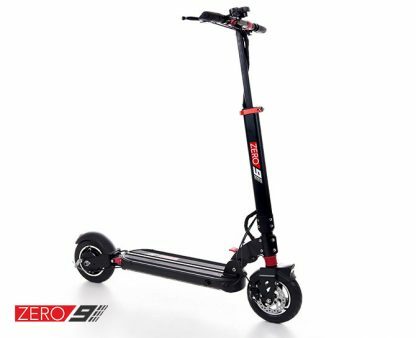 Whether you commute directly from home to work everyday or work as a delivery rider, the ZERO 9 will guarantee you a comfortable ride throughout your journey. The specs of the Zero range provide a beautifully balanced e-scooter. 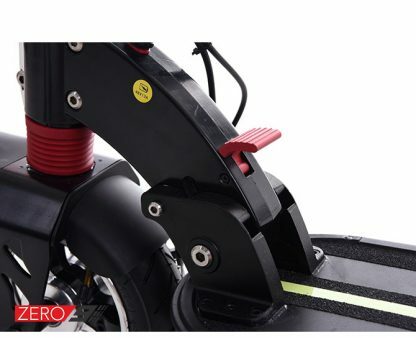 Zero's quality comes from its engineers and designers having strong riding experience and receiving extensive feedback from riders in South East Asia. 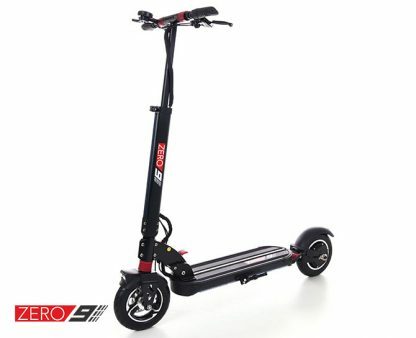 Assembled in China, Zero prides itself on its quality assurance processes to deliver an e-scooter for every rider.